While Freddie Gibbs previously teased an April release for his upcoming Madlib-produced Bandana, it would appear that fans will have to wait a little bit longer for the project. 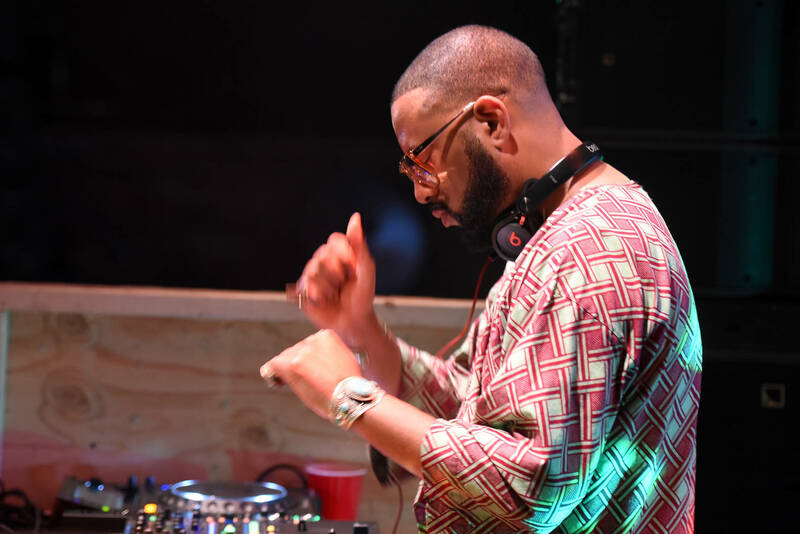 Speaking with Nadeska Alexis during her Beats 1 show Newer York, Gibbs revealed that he and Madlib will be setting the summer ablaze all the same, only a little later than initially expected. Well, technically the news was revealed by Alexis, who announced that Bandana would be coming this May. The revelation makes sense, given that Gibbs previously announced that the project was finished back in February, which allowed them a few months to cross their T's and dot their i's accordingly. As the legacy of their previous go-around Pinata still permeates, fans must realize that Bandana is a separate entity, unthethered from its predecessor. While it's difficult when a bar is already set so high, it seems wise to allow the creativity of both Gibbs and Madlib to manifest in whatever way they deemed appropriate. It's likely we'll get no shortage of bangers and excellent lyricism on this go-around, and the back to back "Flat Tummy Tea" and "Bandana" point to a more eclectic sonic aesthetic. Keep an eye out for that Bandana joint, set to arrive at some point in May. You looking forward to it?